Tired of cracking your stock Clodbuster/Bullhead/Super Clodbuster chassis where the suspension arms mount? Add this brace and forget about it! 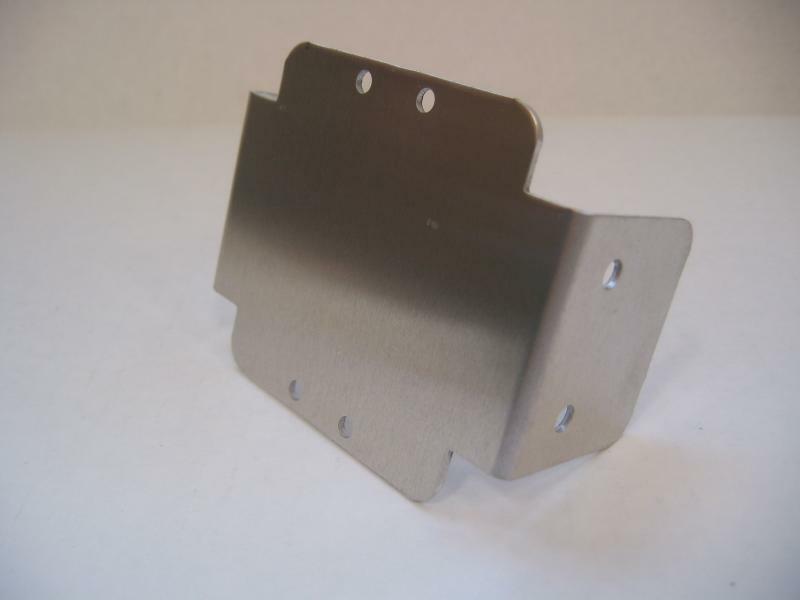 This aluminum brace attaches directly to the stock mounting holes on the Clodbuster chassis tub, and reuses all stock mounting hardware. 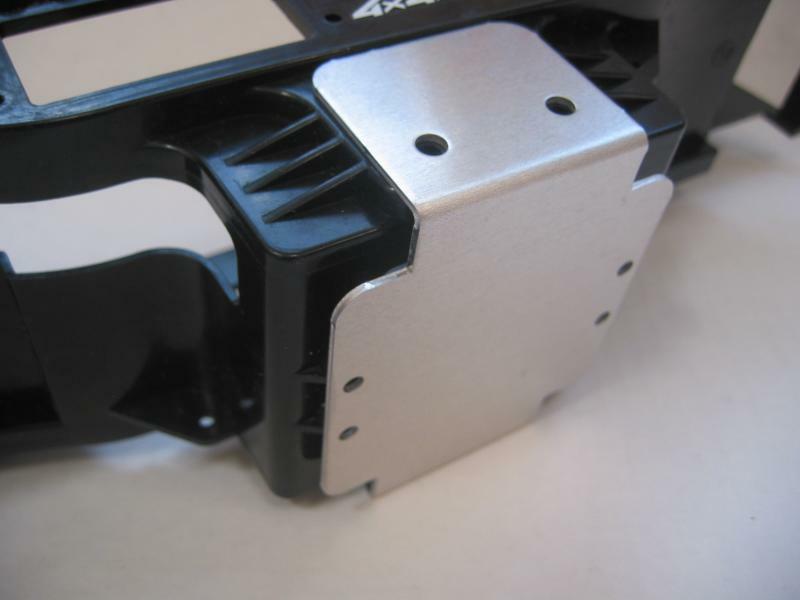 Laser cut & bent from 6061 aluminum, this is a must-have upgrade for those still running a stock chassis truck. Note: You will receive the aluminum brace only. Chassis pictured for illustration only and is not included with this auction.